Still looking for some healthy Thanksgiving side dishes? Here’s a favorite of ours! 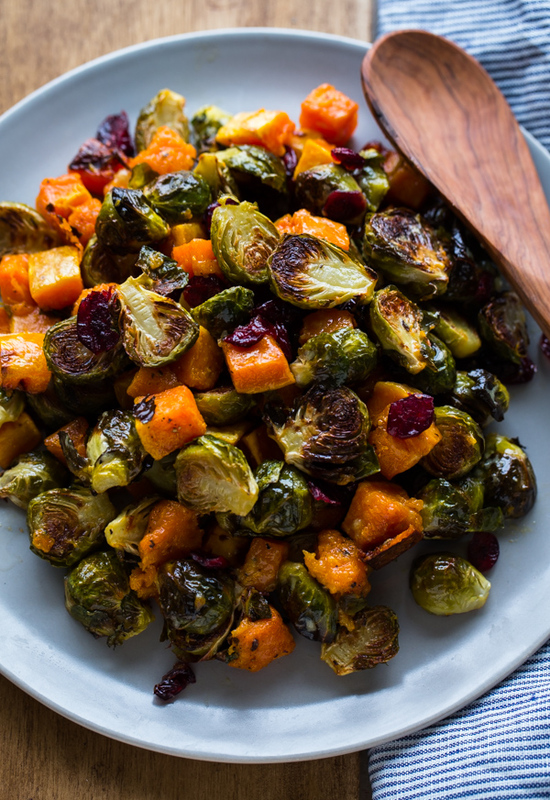 Roasted Brussels Sprouts and Squash with Dried Cranberries and Dijon Vinaigrette. This beautiful Thanksgiving side dish recipe is fast and simple!